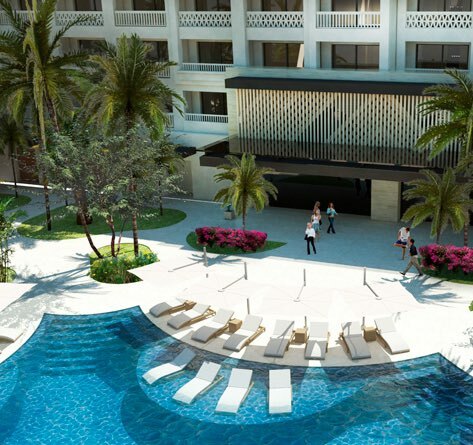 Originally opened thirty years ago as the very first Pueblo Bonito property, the celebrated Pueblo Bonito Mazatlán Beach Resort is undergoing its much anticipated $26.5 million renovation. The transformation pays homage to our old-world charm while elevating all elements of our property even higher with contemporary redesigns and brand-new additions. From the guest suites to the restaurants to the pools, everything is being polished. 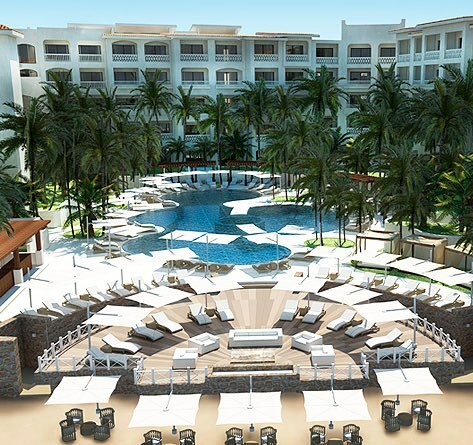 This incredible redesign is set to be completed by the spring of 2020, but don't worry - Pueblo Bonito Mazatlán will remain open and continue to accommodate guests during the renovation, maintaining our high standards of service and hospitality. We are now in Phase 2 of the project. During construction, the onsite developers will use the latest technology to help control dust and noise during this two-phase expansion period. Phase 2 Renovation Highlights: "Pueblo Section"
"We are very excited to undertake this major renovation, which will revitalize, revamp, and reinvent the pioneer resort of the Pueblo Bonito collection. Our beloved Pueblo Bonito Mazatlán will retain its Old-World charm but will attain a new level of luxury, enhancing the already unique experience our guests treasure."